WWST wishes you and your families a Merry Christmas & Happy Holiday Season! 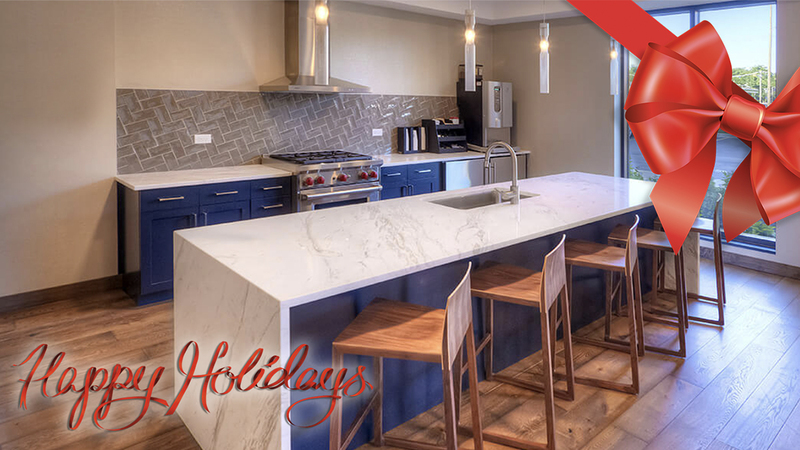 Our latest kitchen project is ready for the holidays! As 2017 draws to a close, we wanted to take this opportunity to extend our best wishes for Peace & Joy this holiday season. Cheers to a New Year filled with Health, Happiness and Prosperity.